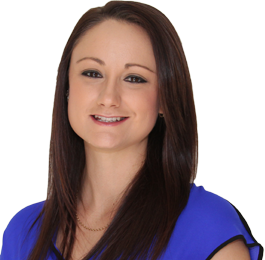 Dr Alysha Elliott is a Research Officer at the Institute for Molecular Bioscience and has a background in molecular and structural biology. She completed her BAppSc (Biochemistry) at the Queensland University of Technology before relocating to the Institute for Molecular Bioscience at The University of Queensland to complete her Honours year (First Class in Biochemistry). She has worked at the Institute for Molecular Bioscience as a research assistant for Professor Glenn King on spider toxins and antimicrobial peptides, before completing a PhD with Associate Professor Josh Mylne and Professor David Craik in the area of peptide based drug discovery from plants. Alysha is now part of the Cooper Group, where she is interested in the translation of research for antibacterial drug discovery. Since 2015 she leads the CO-ADD microbial team in screening worldwide collaborators’ novel compounds to identify the un-tapped chemical diversity that may well be the next new antibiotic.